I recently remodeled a condo I bought in the Biscayne Ave. ( Miami ). 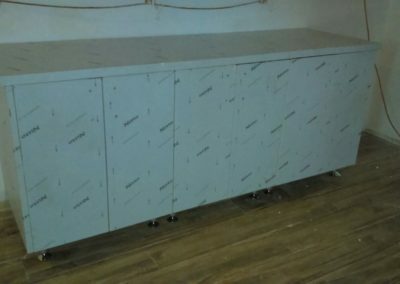 I always loved the commercial kitchen look. 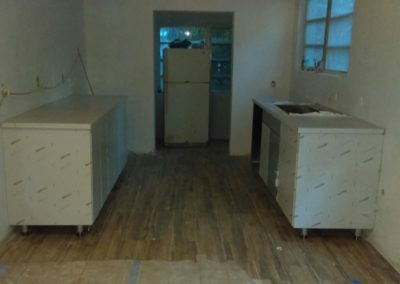 My kitchen space is small, but it looks great anyways. My experience with Steel Kitchen was great since the beginning. First day I called, I had someone taking field measurements and pricing the next day (very professional). 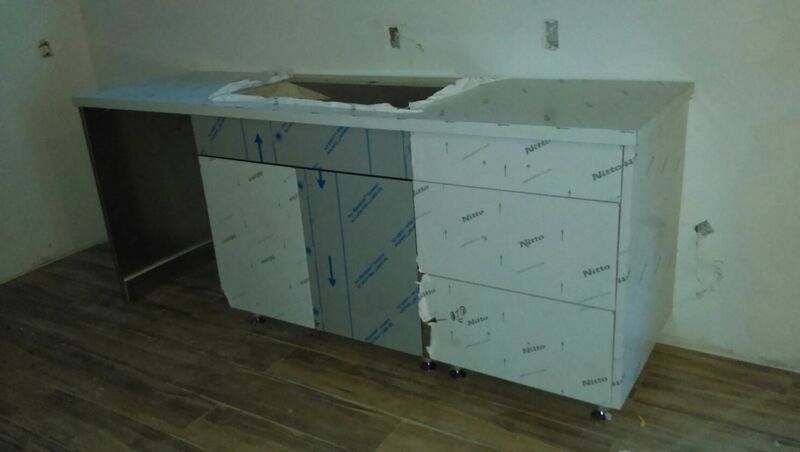 I was against the clock to move in to my new condo and I needed my new kitchen to be installed within 6 weeks tops. 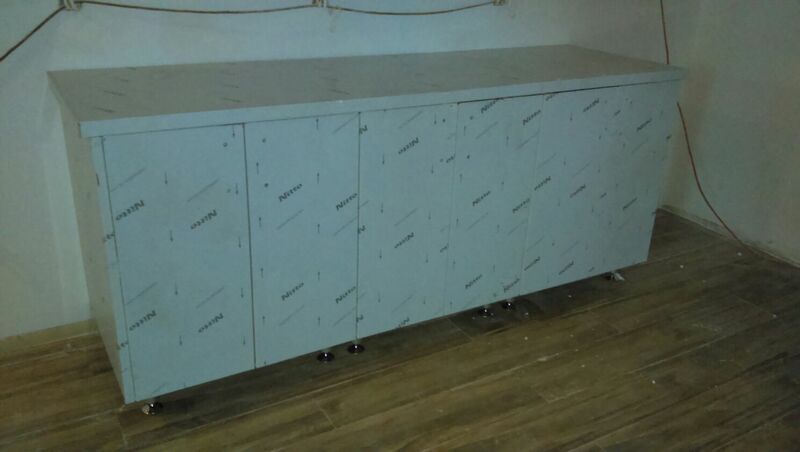 After 5 weeks, cabinets were ready to install. 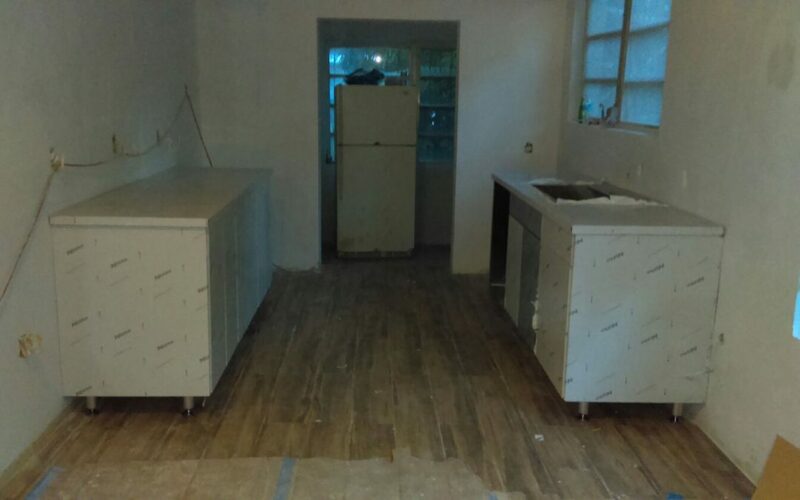 It took a couple of hours to install cabinets and counter tops. 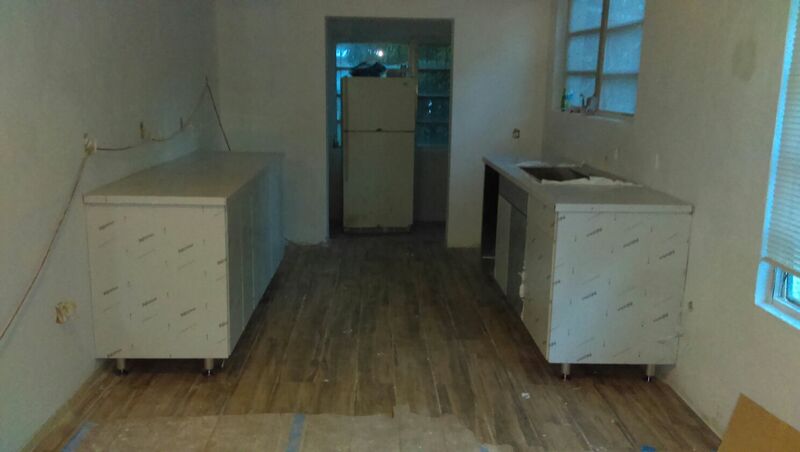 Kitchen needs some final details as you can see on the pictures, but cabinets are great. 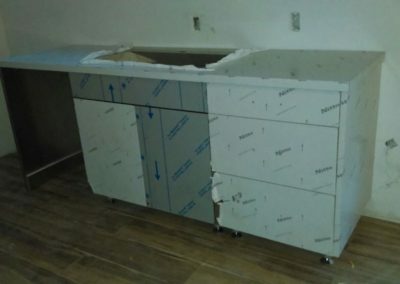 I would recommend Steel Kitchen to anyone planning to do s. steel cabinets. Thank you so much guys for been so nice and quick turn around.